FOOD FORM MAKES THE DIFFERENCE! The world of supplements and vitamins can often be confusing for the everyday American looking to be healthy. One aspect that consumers often overlook is how a product is manufactured, and more importantly, what happens to the “raw material” during that manufacturing process. Although many marketers employ a whole host of “novel” forms for vitamins and minerals, such as liquid drinks, gummy chews, chocolate chews, or effervescent drink wafers - the primary options are tablets or capsules. Tablets are the most popular and widely available option to the consumer. 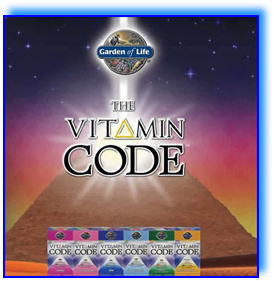 As we have discussed in The Vitamin Code book, so many people are looking for the convenient, once a day formula for their multi and the tablet is ideal for this market. The primary advantage of a tablet is that you are able to compress a relatively large amount of “raw material” into a compact pill that is “easy to swallow”. However, this comes with a cost. products. 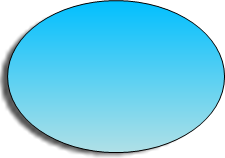 Only a few of the many formulas are presented on this website. Choose the vitamin you're interested in and click the picture or the link in the menu to the left. might be the most appropriate for your lifestyle or family needs.